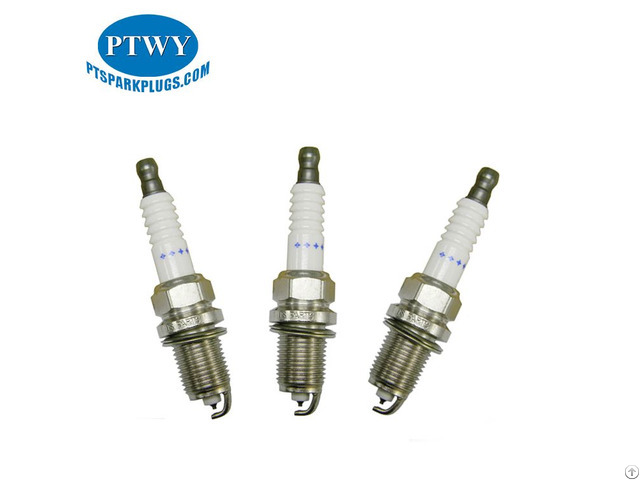 Copper spark plugs are the most commonly used nowadays. 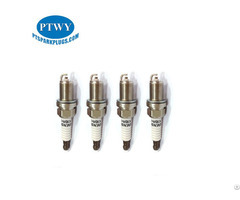 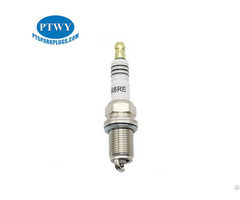 They have good performance, but much shorter lifespan, compared to iridium or platinum spark plugs. 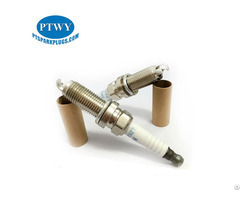 Though, if you're prepared to change your spark plug every 20, 000 miles, copper one may be a choice for you..